MIG has ties to many communities in Dallas-Fort Worth and surrounding areas. We value the importance of community involvement and enjoy serving the communities where we live and work. Our team members are committed to giving back to local charitable organizations and causes. Particularly, as a company, we are a partner with R.O.L.L. O.N., a 501(c)3 organization providing housing supplies and materials to community organizations and individuals in need of assistance. R.O.L.L. O.N. 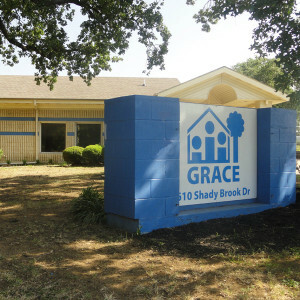 has provided supplies for transitional housing rehabilitation projects, Grapevine’s community outreach program and Dallas’s Hearts and Hammers program. For more information about R.O.L.L. O.N. and to find out how you can help, visit www.RollOnTogether.org.